We are honoured to receive requests for advice from a variety of sources and are delighted to share our expertise. Our international reputation spans far and wide and is a result of our extensive evidence-based knowledge, dedication to good welfare and husbandry and a flexible and passionate approach when working with all partners. We can consult on a variety of topics related to birds of prey. If you are interested in finding out more about our consultancy work please contact us. 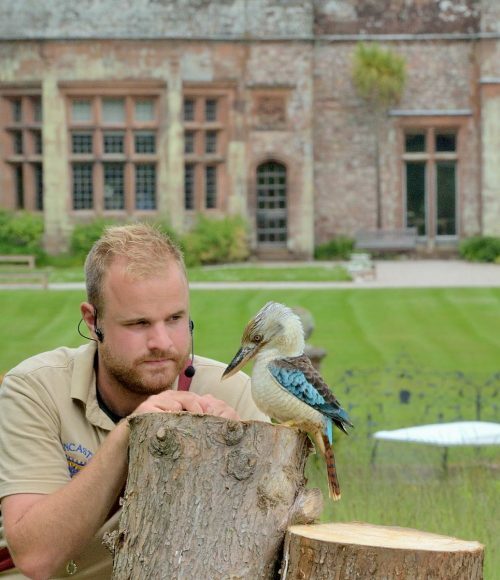 As part of our consultancy work, here at the Hawk Conservancy Trust, we are delighted to be working with Muncaster Castle to lend our expertise to their Hawk and Owl Centre. The castle is a spectacular venue for some of the most exhilarating displays in the country. It is located in a magnificent spot, one-mile south east of Ravenglass on the western Lake District coast. 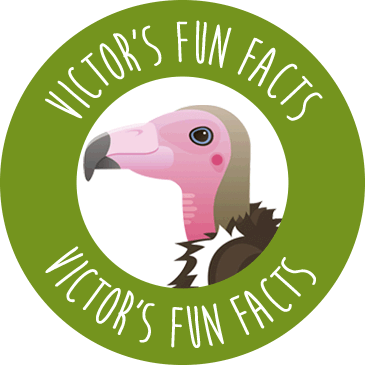 With our help, the centre has developed a collection of birds of prey including eagles, hawks, falcons and vultures. During their thrilling daily flying displays, you can expect to see a selection of these birds in action. We have worked closely with the Muncaster team to develop their displays to ensure they offer the same magical experience as our own. 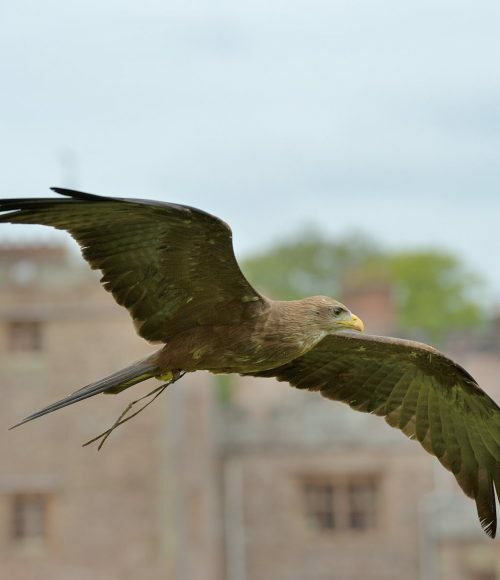 The partnership we have with Muncaster is exciting because it presents ongoing opportunities to support our important work in conservation, education, rehabilitation and the research of birds of prey. As well as drawing visitors to their attraction and generating glowing reviews, the flying displays are a vital means of educating the public and sharing our passion for the conservation of birds of prey. Visit the Muncaster Castle website to find out more. Snowy Owls, especially the males, get whiter as they get older.